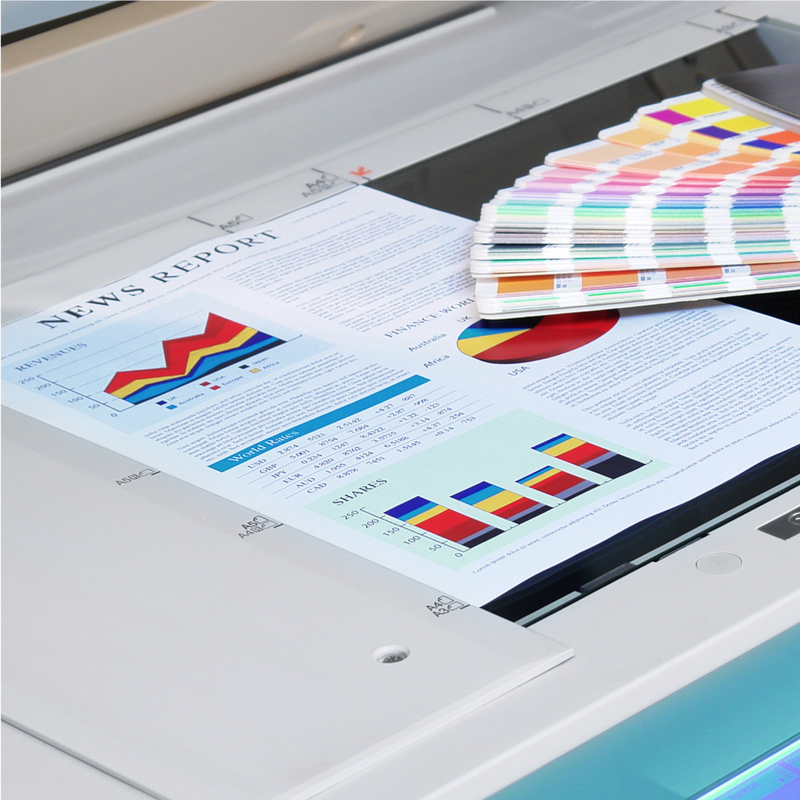 Folex offers a comprehensive portfolio of media for professional large-format inkjet printing, which was once more substantially expanded by the merger with the long-established Regulus company. 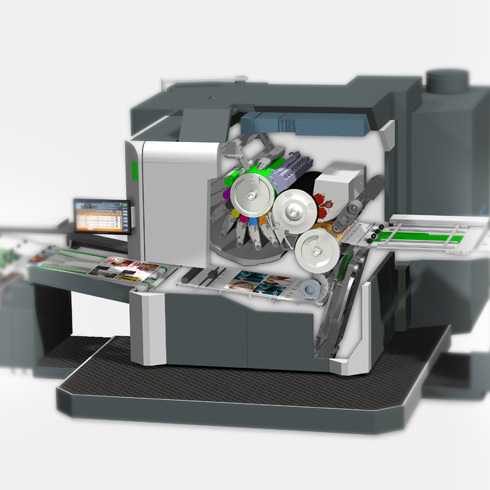 HP and Folex have been cooperating closely since the launch of the first HP Indigo digital printing machines in 1993. 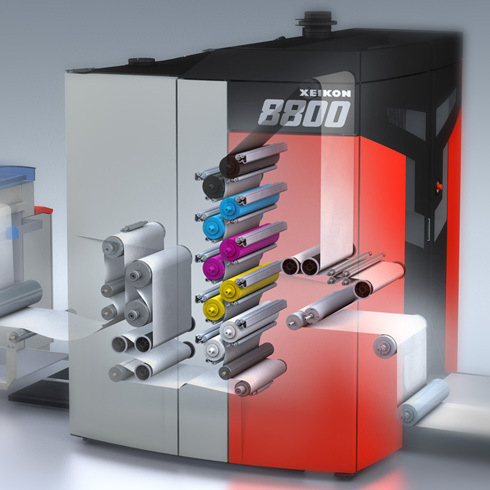 The two companies signed an official media partnership at the beginning of 2015, and Folex is a member of the AllianceOne Partner Program for HP Indigo graphic arts media. Folex special films significantly expand the range of products that can be produced using a colour laser system. 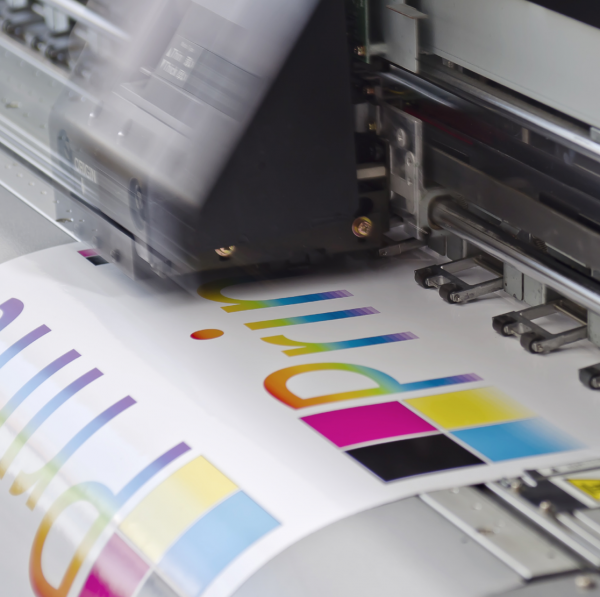 Smudge- and water-proof films with brilliant colour rendering and good flatness, self-adhesive films or textile transfer films open up a host of possibilities – from product tags, mechanical engineering handbooks and stickers, all the way to T-shirts. 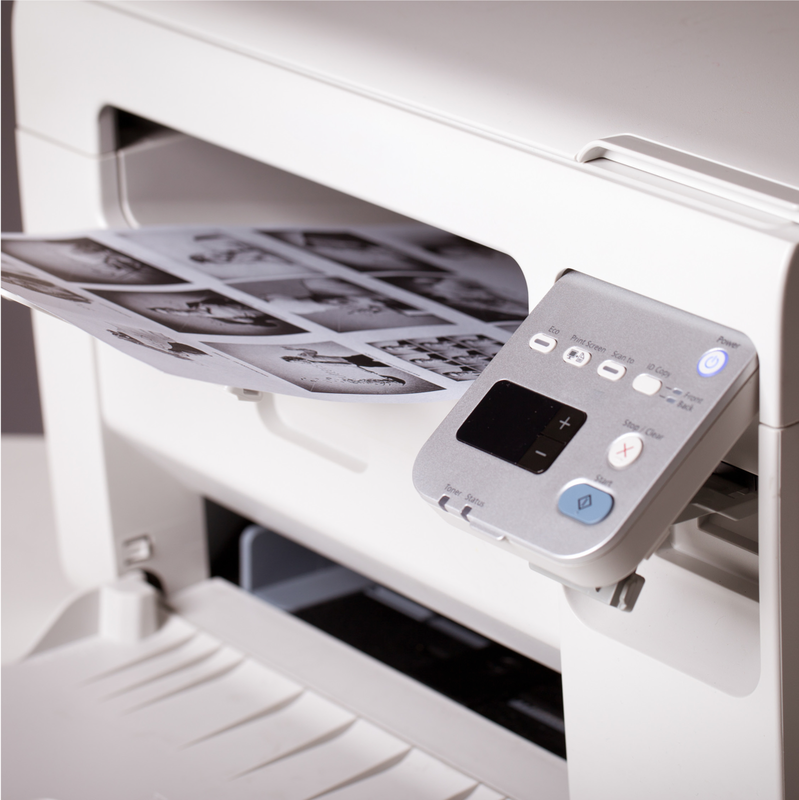 For large-format copiers, Folex offers weather-proof and scratch-resistant self-adhesive films, as well as photographic papers for excellent prints of photos and graphics. For use on Xeikon printers, we have developed films with a special coating that have been officially approved by Xeikon (Class 1A). Their outstanding processing properties and brilliant image rendering make Folex Xeikon films perfect for professional use. 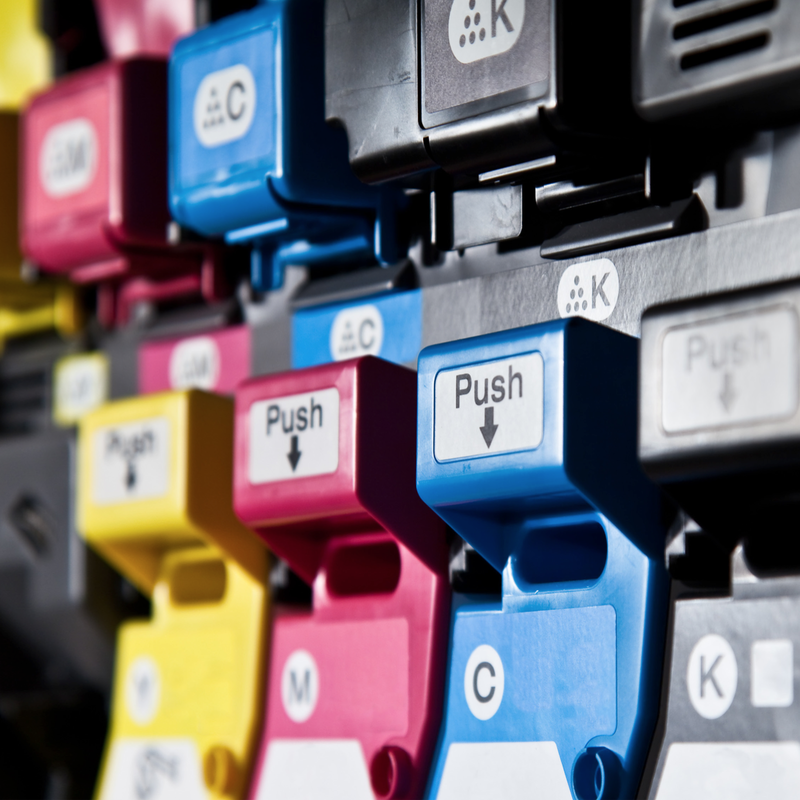 Our wide range of films and papers for inkjet printers, laser printers and copiers offers office and home users diverse options, from high-quality photo printing, stickers and presentation slides, all the way to T-shirt printing.